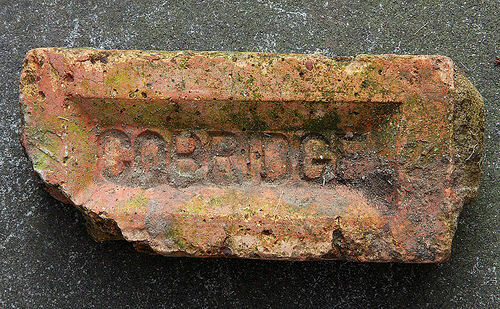 The works of the Cobridge Brick and Marl Company off Leek Road had been in existence since at least the end of the 19th century. "My father, Len Roberts, was the office manager at Cobridge Brick and Marl and worked for the company for over fifty years WWII interupting that service. 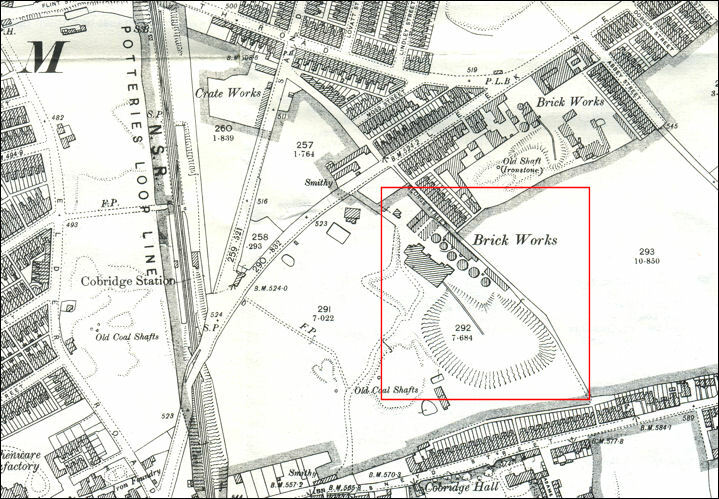 As a young lad I spent many happy hours at the works and learnt much about brick manufacturing first hand. The inclusions in the bricks were actually ground down saggars which were included to improve their mechanical properties so much so that brick layers hated the bricks as they were difficult to cut. 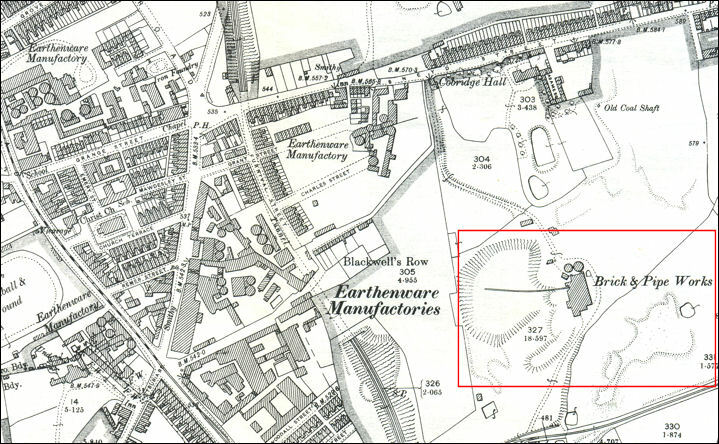 The Marl hole and works on Sneyd Street was actually the marl hole for Cobridge Brick and Marl production. 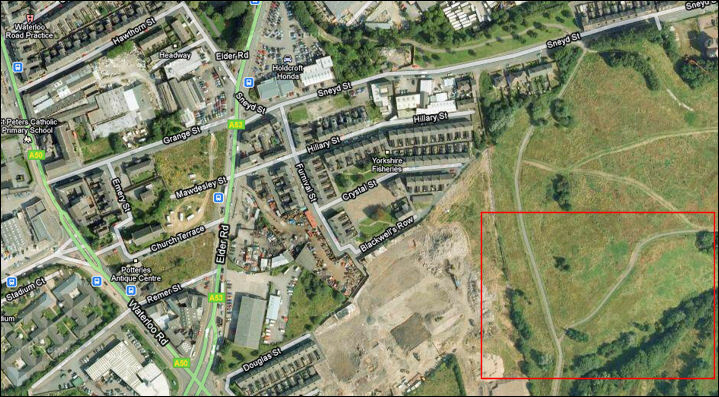 Clay was often supplied to Moorcroft on Sandbach Road from this marl hole. 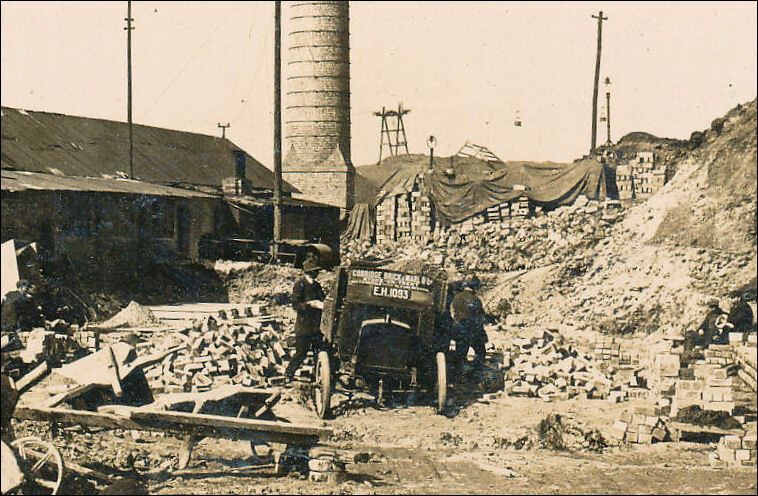 Cobridge Brick and Marl also had a state of the art continuous brick kiln on Scotia Road in Burslem." 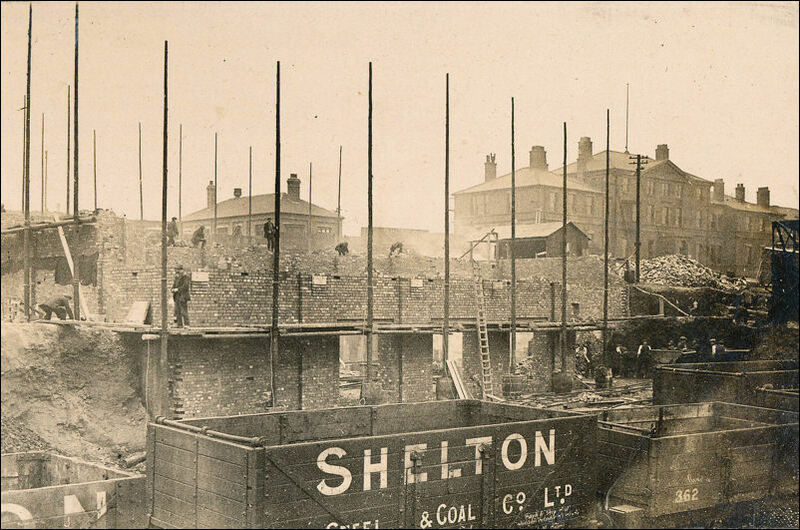 this Marl hole and works on Sneyd Street was the marl hole for Cobridge Brick and Marl production. 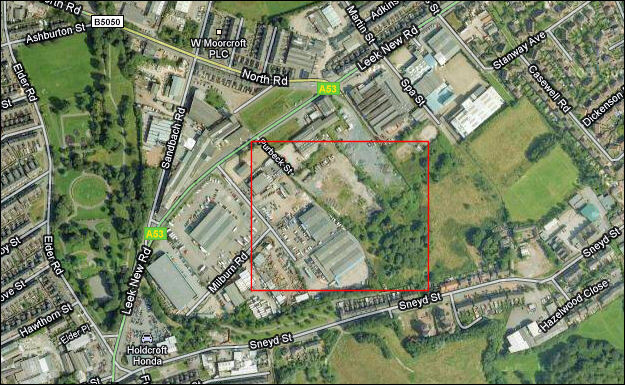 Clay was often supplied to Moorcroft on Sandbach Road from this marl hole.